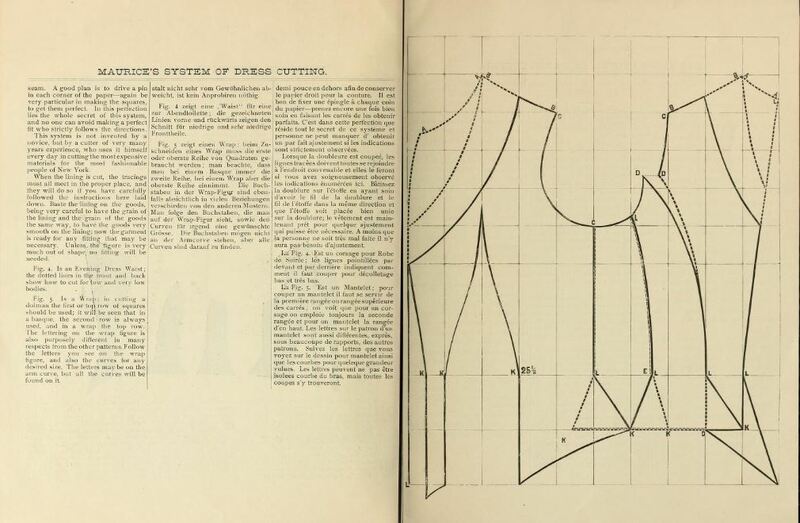 Maurice’s system of dress cutting..
Possible copyright status The Library of Congress is unaware of any copyright restrictions for this item. This one has a ball taille, and yes, there is a single seam at the front bodice! This is what I had been noticing in garments so it’s nice to have it confirmed. Previous Previous post: Studies in plain needlework and amateur dressmaking .